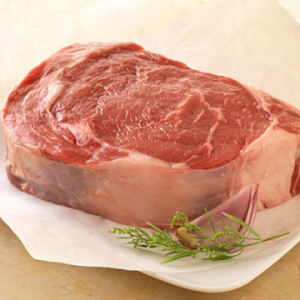 Our all-natural, grain-fed beef delivers a memorable dining experience. 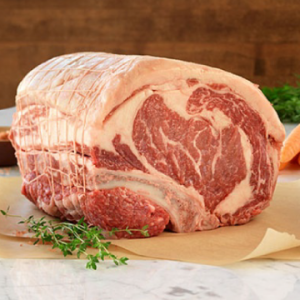 Select a Prime Rib—the king of all roasts. 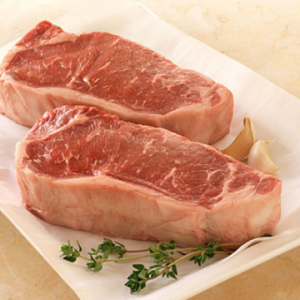 Or big juicy steaks with velvety texture and exquisite marbling. Dazzle your guests with aroma and sizzle. Here’s the answer to “Where’s the beef?” It’s at Carlton Farms. 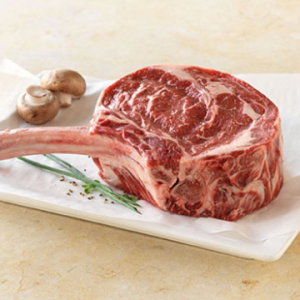 We have the big boys of meat. But if you don’t see the cut you want, call us and we’ll be happy to provide custom orders for that special occasion.